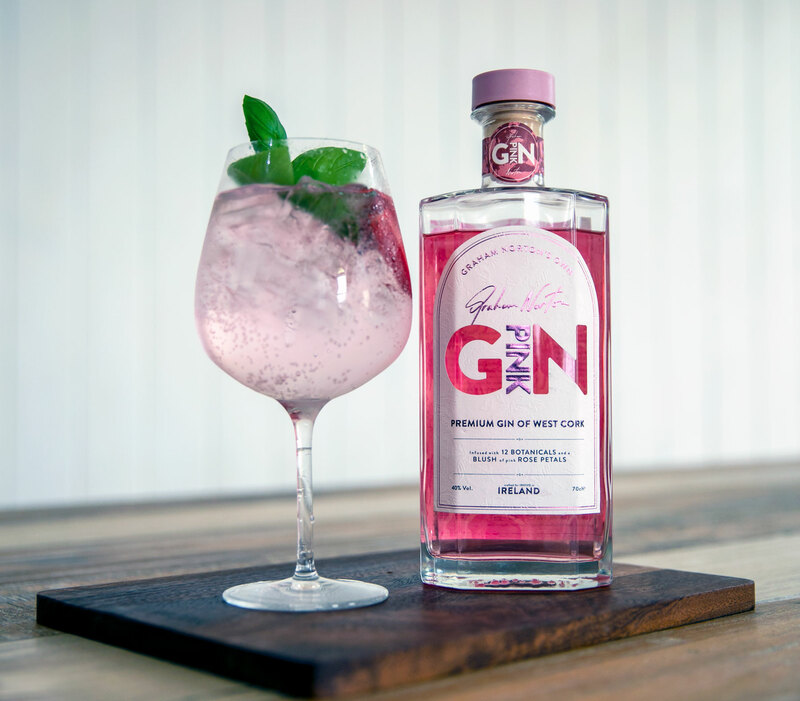 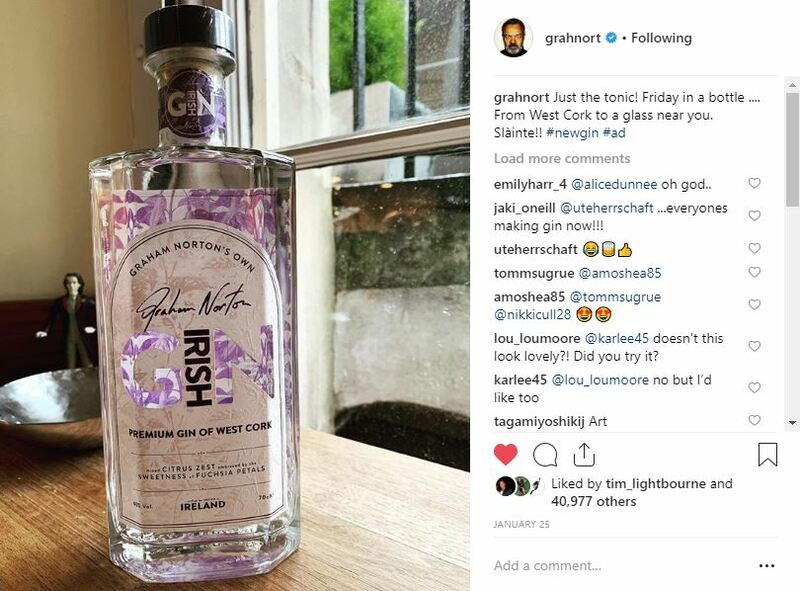 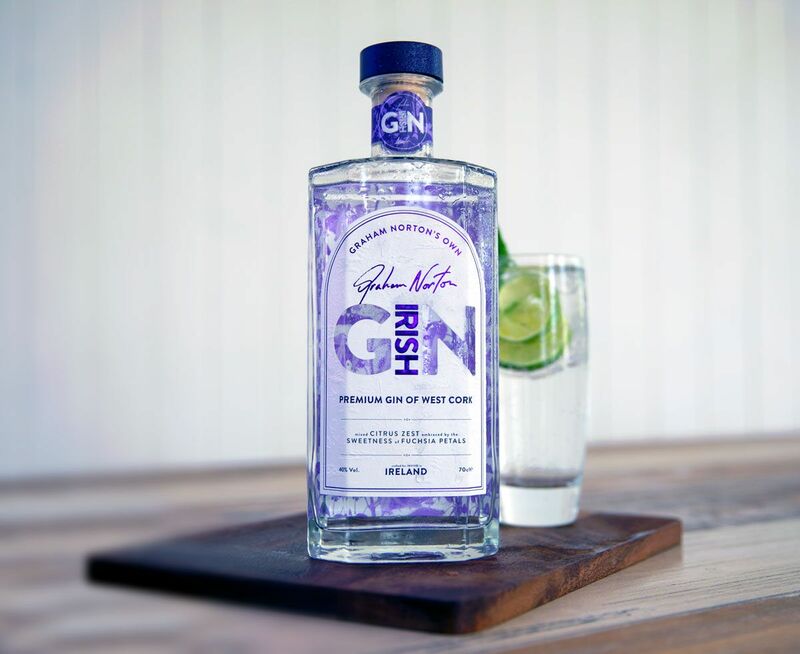 Graham Norton Reveals Our GN Irish GiN! 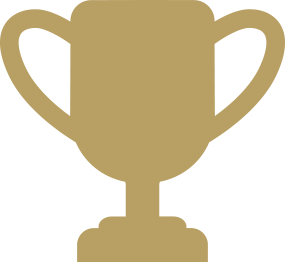 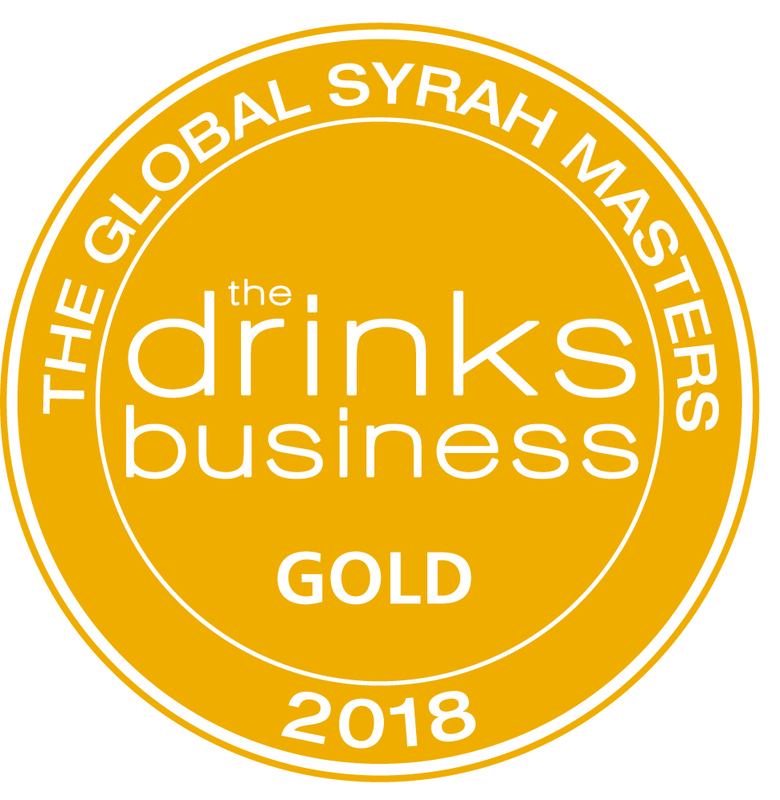 Graham Norton Shiraz wins GOLD! 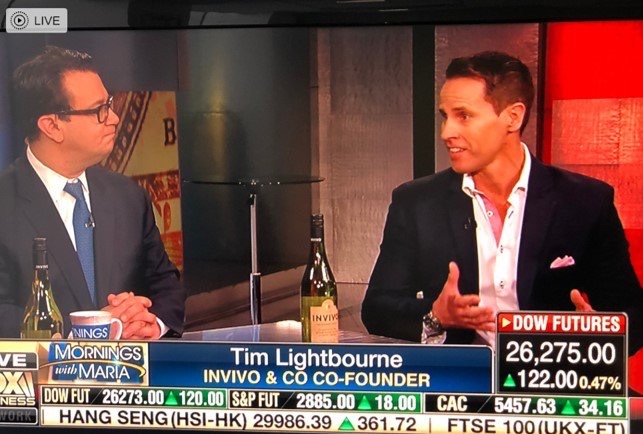 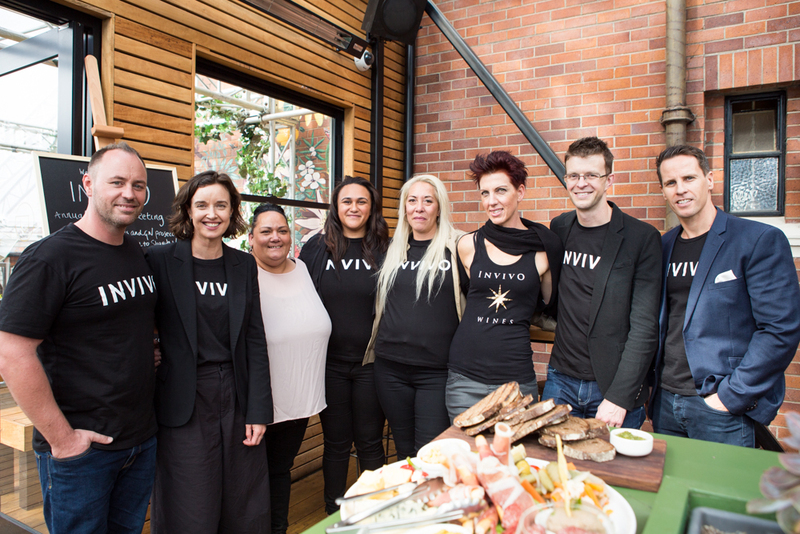 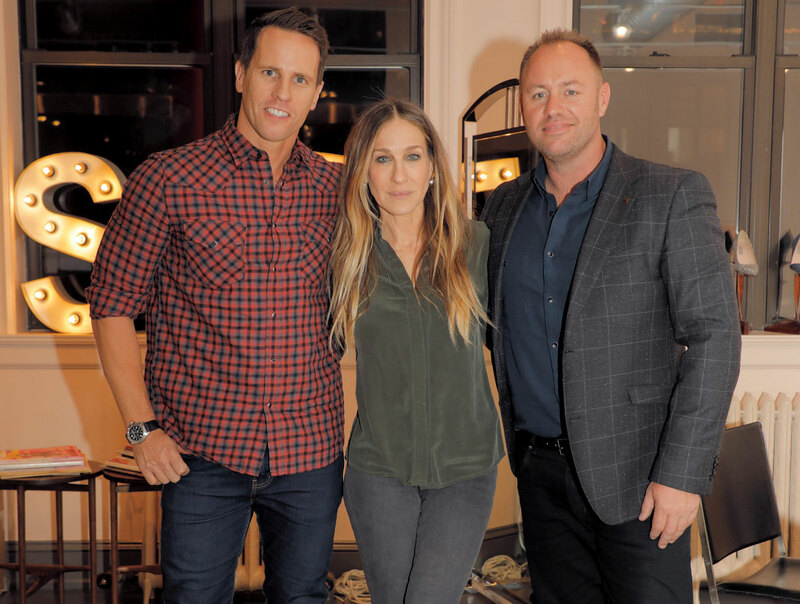 Another fantastic month for Invivo! 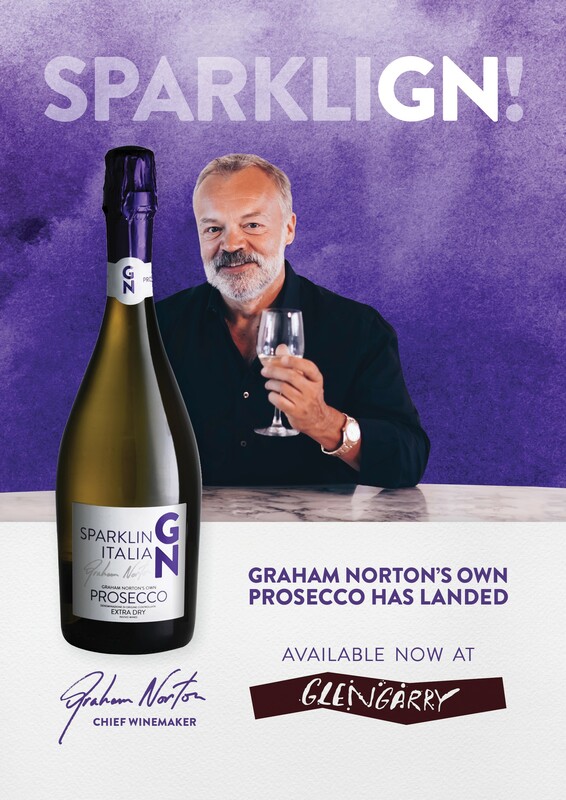 Get your Graham Norton Prosecco at Glengarry Wines!